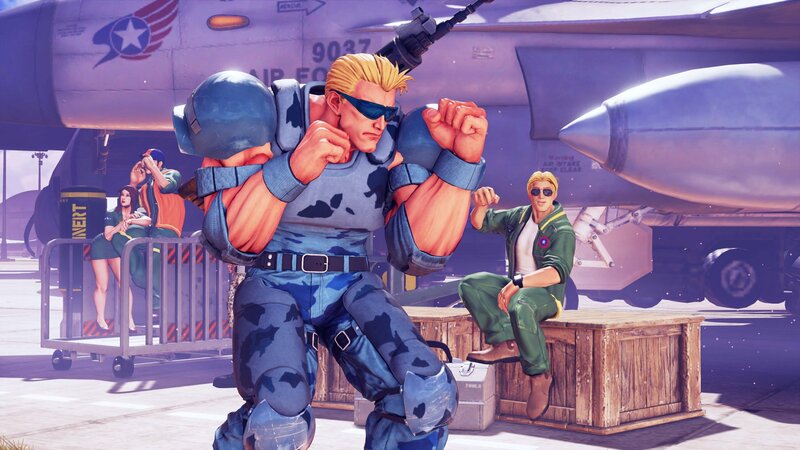 Capcom revealed a new "Crossover Costume" coming to Street Fighter V: Arcade Edition. 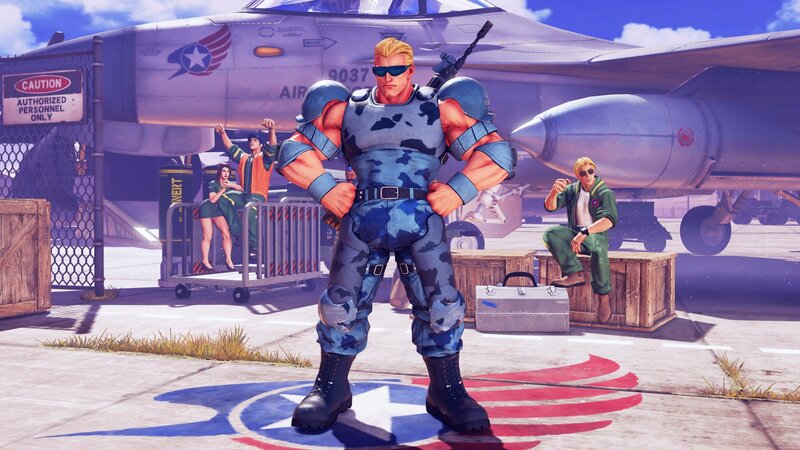 Guile will be getting a Nameless Super Soldier costume - based on the main character from the 2D side-scrolling shoot-'em-up game, Forgotten Worlds (1988). 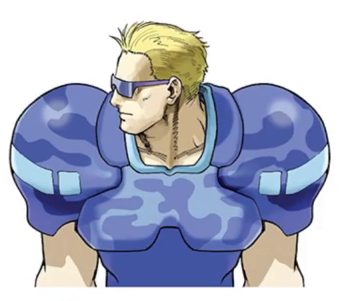 Nameless Soldier also appeared in Marvel VS Capcom (1998) as an assist character. 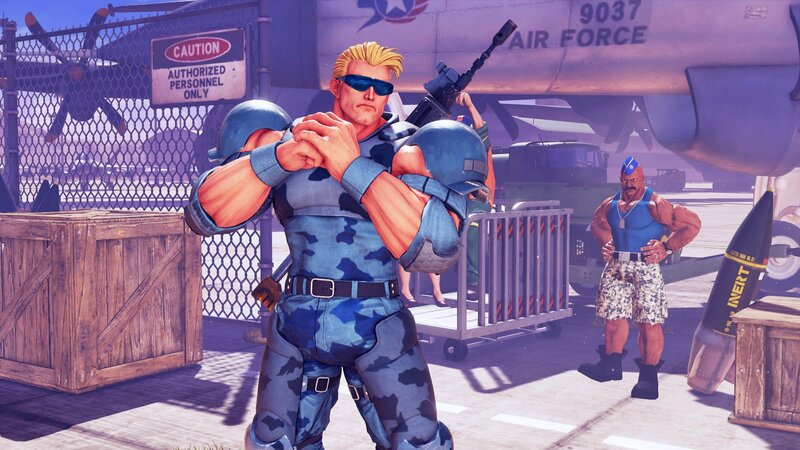 To obtain this costume, SFV players must play Extra Battle using Fight Money and complete the weekly challenges for a full month. 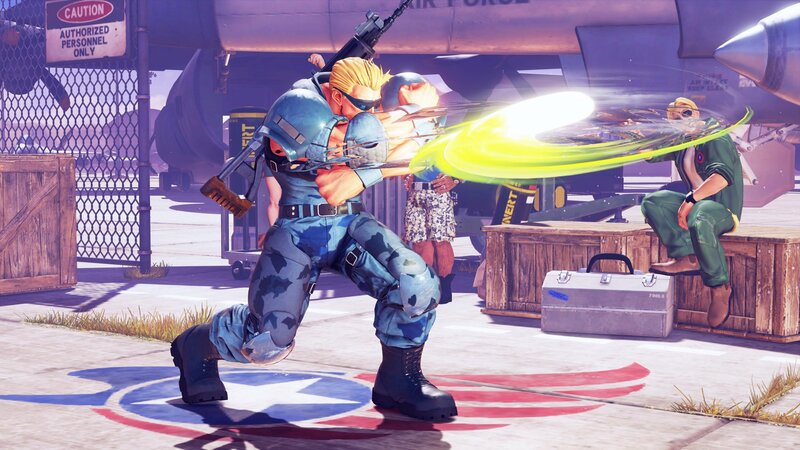 Check out some official screenshots of Guile's Nameless Soldier costume, below. 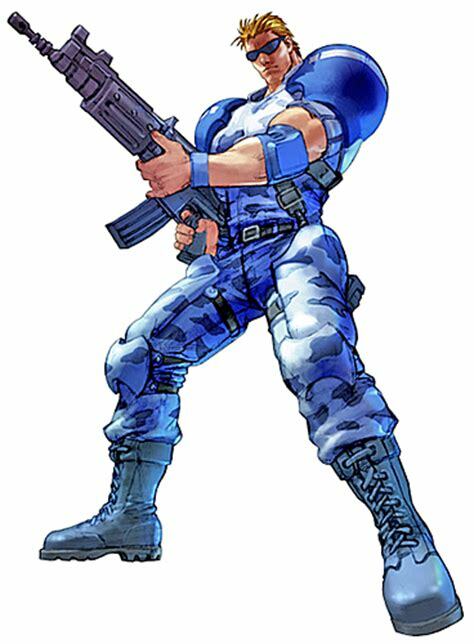 Fighting game veterans will immediately recognize "Unknown Soldier" as an assist character from Marvel VS Capcom (and a pretty fun one, at that).